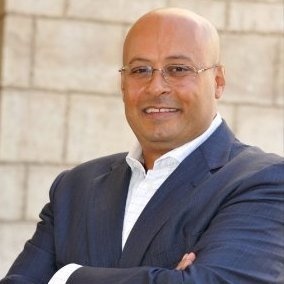 Kamal Hassan is an investor an active member of the regional VC community. He is currently general partner at Turn8 venture fund and CEO of The Cribb incubator. He can be followed on Twitter at @kamal_turn8.